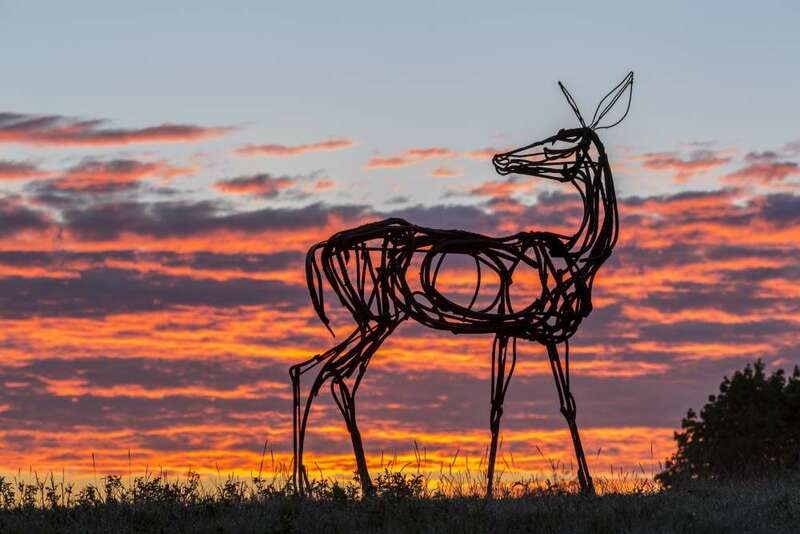 Anchored by a sculpture exhibition and sale featuring 65 works by 36 artists, our Summer of Art & Science also features talks, concerts, and the 30th annual Laudholm Nature Crafts Festival. In 2017, we look at the world through the complementary lenses of science and art, and invite you to do the same. Dozens of sculptures are placed across the Laudholm campus and a short loop trail. When you arrive, pick up a map of sculptures and a key to the artists who created them. Pictured here: Crest (Tidal Series) 1/10 by Mark Pettegrow. Sculpture invites us to more fully engage with our environment. It helps focus our attention on nature’s materials and forms. As we interact with sculpture, our senses are heightened and we become more acutely aware of the intricate beauty of place. 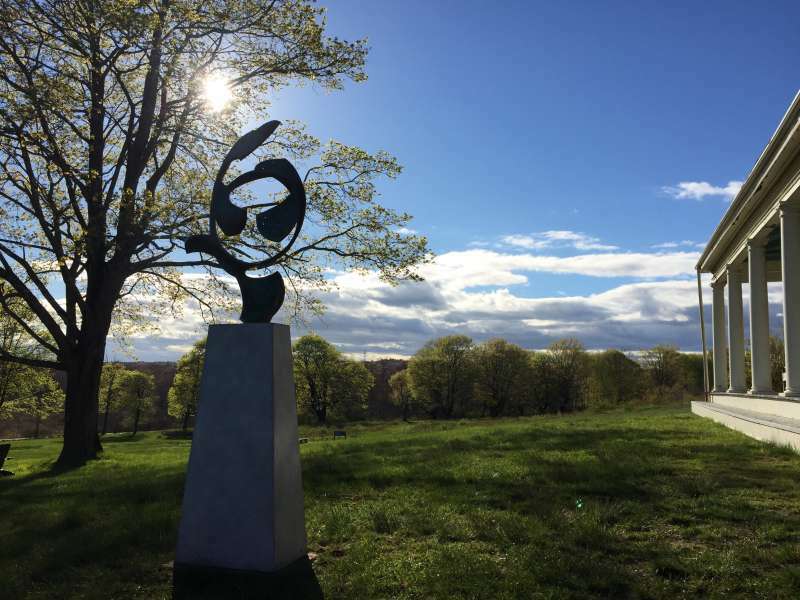 Sixty-five sculptures by 36 artists are displayed across the Laudholm campus and along one of our most popular trails. The show stands through mid October. View an online catalog of sculptures in this exhibition at junelacombesculpture.com. Update, August 29: We are dismayed by the apparent theft of three art pieces and have brought certain items into the Visitor Center for safe keeping. We are sorry to remove these artworks from their intended settings, but they can still be viewed during Visitor Center hours, 10am to 4pm, through mid October. The Windmills breeze through the blues, jazz, pop, and rock with funky elegance. Challenges and Opportunities for Regional Resilience. Save the Date. A gallery of images from, and inspired by, POWER OF PLACE are collected on Flickr.